This year I'd like to keep the Christmas spirit alive by giving back to this youn man. 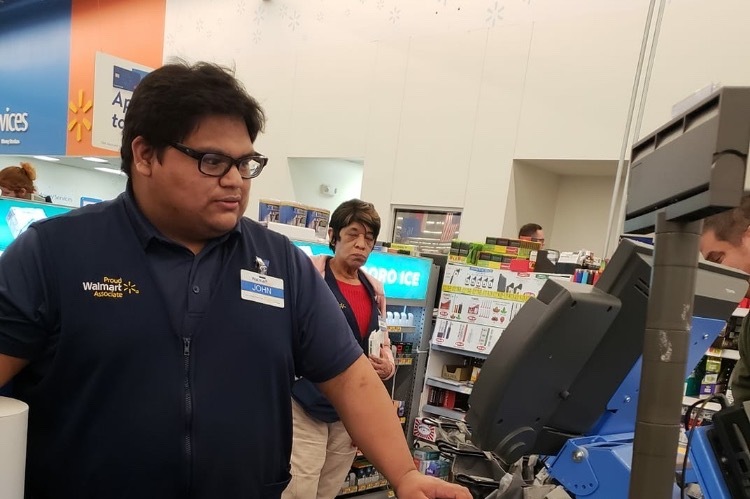 I recently saw a post where this cashier at Walmart paid for a ladies groceries who was obviously in need. The bill was not a small one. No questions asked. He gave selflessly. It was made public. The comments that I've seen about this gentleman is extraordinary. He touches a lot of lives on a daily basis. I'd like to give back to him for constantly giving himself to our community. Any little bit would be much appreciated. He is also trying to save money to put himself into college. 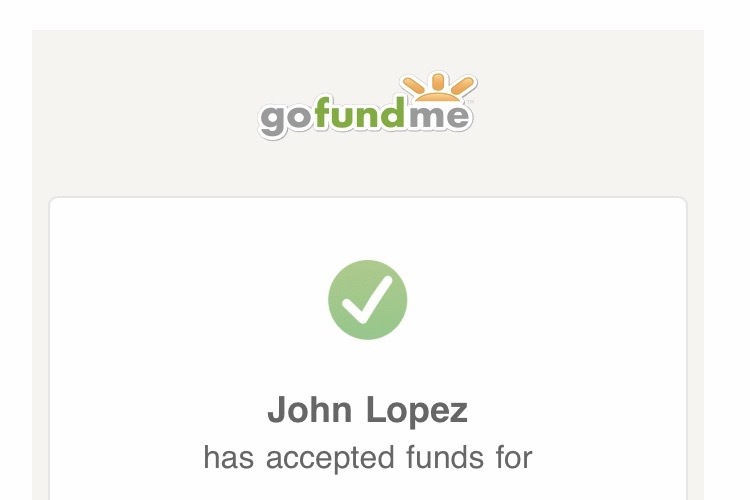 Let's come together as a community and pay Johns tuition. He will do big things! Merry Christmas and God Bless! Y'all are amazing!!!! Thank you all so much!! Merry Christmas!! Just wanted to thank each and every one of you for the continued support. We met John at Walmart earlier today and celebrated with him. He has been set up as the sole beneficiary on the account, so you all will be happy to know that the money is headed his way to make his Christmas the best ever! God bless! Thank you all so very much for contributing to this cause. Much more than I anticipated. Just to let everyone know, on Friday at 3pm, we will be doing a presentation for him at Walmart here in Princeton. I have the okay from management. Myself as well as the mayor, several police officers, and loved ones will be there to celebrate the occasion. I would like to extend the invitation to anyone who may want to be there. Again, thank you all! Merry Christmas and may God bless you all! We have reached our original goal! Thank you for the support. I have increased the goal to keep it moving along for him. I will update everyone on a day/time we will present and will invite anyone who wishes to come. We will also share a video. Planning something nice for him with a big surprise for Christmas!